Annie Pilon wrote the following article for Small Business Trends. Unbelievably it is 2019! 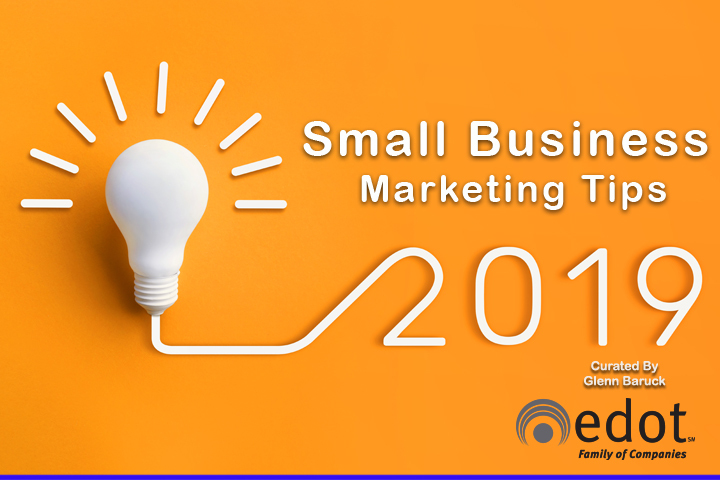 If you are like most small business owners, your goals for the New Year include growing your business. Good for you for setting goals, now where do you begin? Well, there is no better place to start than with your marketing plan. The next question is “Where do I find the guides and resources to help me? 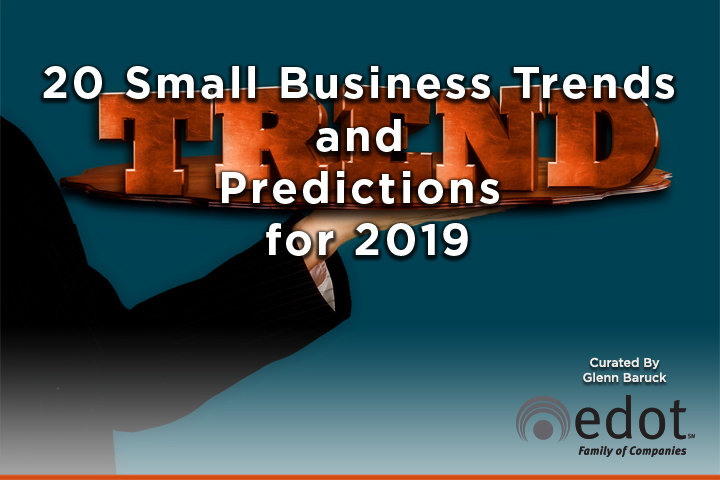 That’s where this article by Annie Pilon for Small Business Trends comes into play. A short but focused list of links to insights and guides that will be helpful to any small business owner is just a short click away! Enjoy and best of luck for the coming year. Brian Hughes wrote the following article for Small Business Trends. The popularity of Video continues to mushroom, and with it, video capabilities are expanding across social media platforms. This trend has thrust video into the spotlight as a crucial marketing tool for all businesses including SMB’s. 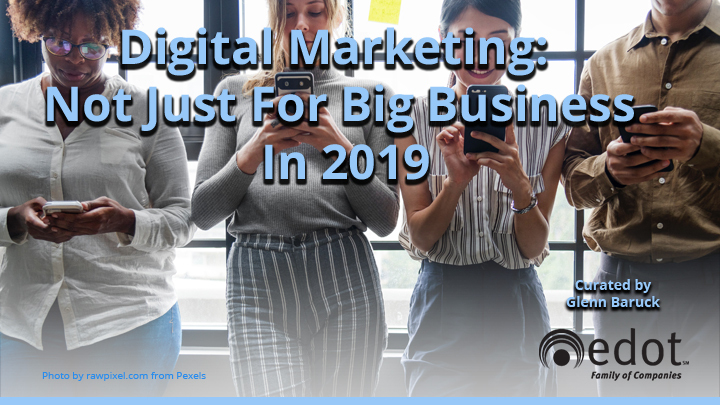 In fact, according to a report published by the Social Media Examiner, 80% of marketers now use visual assets in their marketing and sales campaigns and that the use of video alone has surpassed blogging as a social media asset. 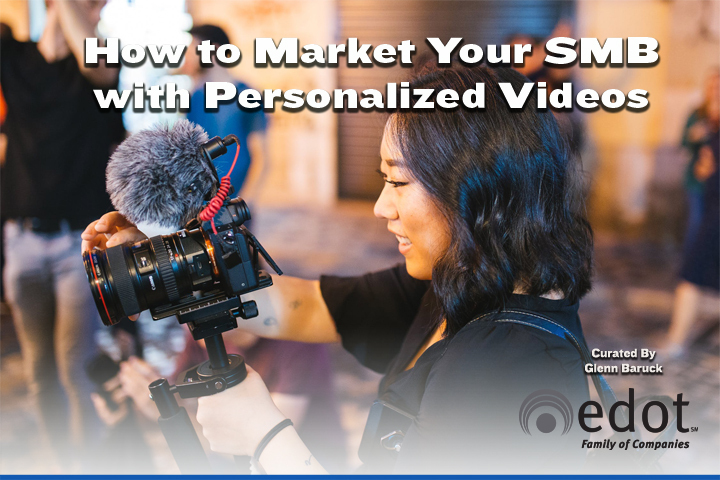 In this article found in “Marketing Tips,” Brian Hughes lays out his strategy for creating engaging, personalized videos that will increase the success of your marketing efforts. Video is all the rage in digital advertising and according to the latest ad spending forecast from eMarketer, in 2018 video will grow nearly 30% to $27.82 billion. 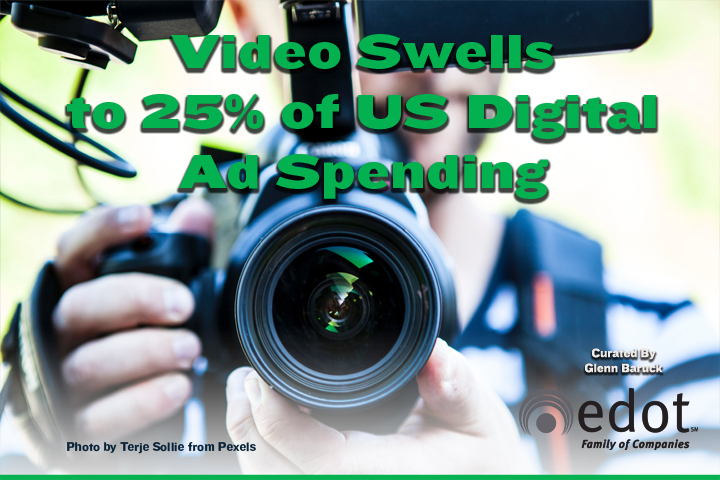 That means video ad spending will make up 25% of US digital ad spending! Not surprising, Facebook will capture nearly one-quarter (24.5%) of all video ad spending in the US this year, at $6.81 billion (including Instagram). That makes Facebook the top social video ad platform in the US., controlling nearly 87% of US social network video ad spending. 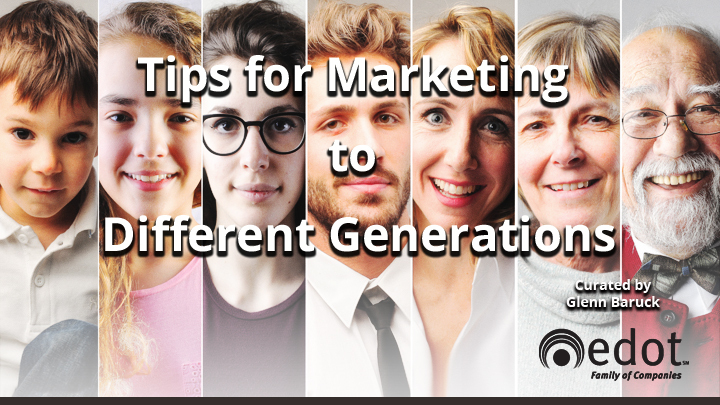 Check out the article to learn more and see what’s trending in other top social networks.